The hotel where TV presenter Jeremy Clarkson punched a producer after a day shooting an episode ofÂ Top GearÂ has gone on sale. 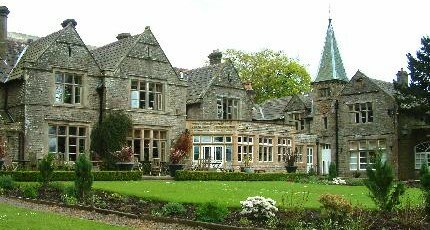 Simonstone Hall Hotel at Hawes in the Yorkshire Dales National Park is being marketed for sale by Colliers International off an asking price of Â£995,000. 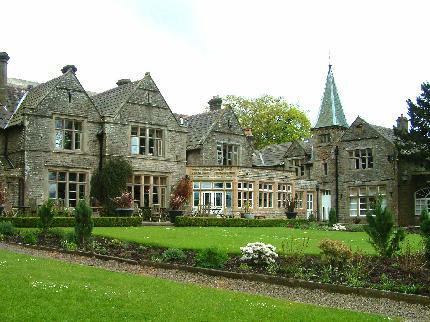 Set in around two acres of attractive grounds, Simonstone Hall has 18 en suite letting bedrooms, bar, restaurant and function facilities alongside a whole variety of staff and management accommodation. The incident, mysteriously described at the time as a â€˜fracasâ€™, resulted in Clarkson being sacked from the show. He and his cohorts James May and Richard Hammond have since landed a deal for a similar motoring show with Amazon Prime, the media wing of the online retailer.